We fix your vehicle, so you can get back to life! Since 1993 Novacek Automotive has provided Wichita customer's full service auto repair services. Need car repair or Maintenance? Novacek Automotive offers a full line of automotive repair services to keep your daily driver, or your special car in top condition. Regardless if you need a major overhaul or standard maintenance, we will take good care of you. Feel free to call us with any questions, we are happy to help! We understand your car care needs and have the industry experience to help you. We understand how scary it can be when your car breaks down and you are unsure what is wrong. We don’t want you to feel this way, and this is the reason why our repairs are done correctly, with the correct parts. 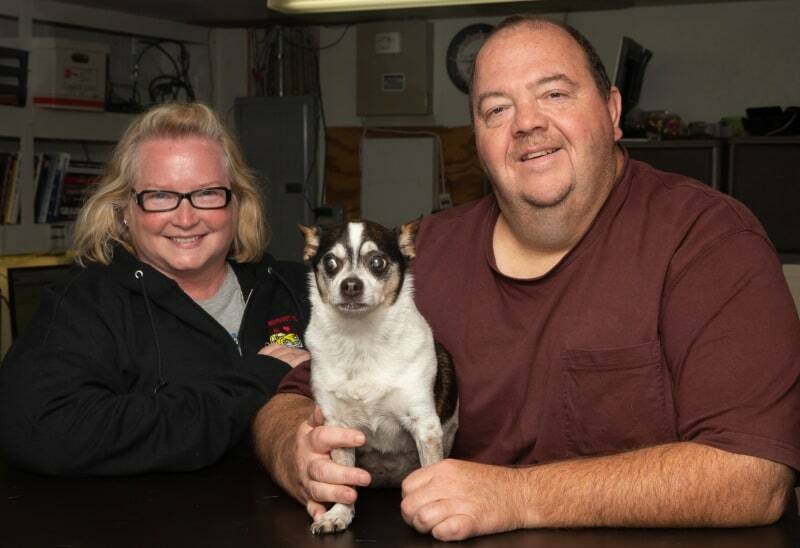 We understand auto repair and we spend ample time diagnosing your problem. We ensure that we replace the correct parts for the best price. We know the last thing you want is a surprise bill or unexpected repairs. 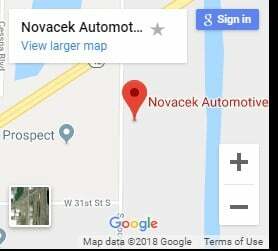 Novacek Automotive – Auto Repair & Service in Wichita, KS. Serving Wichita, KS and surrounding areas, including Clearwater, Goddard, Maize, Garden Plain, Viola, Shulte, Andale, Valley Center, Norwich, Conway Springs, Milton, Cheney, Douglass, Rose Hill, Haysville, Belle Plaine, Udall, Peck, Andover, Derby, Augusta and Mulvane.